me to i am not recieve my payment .? why !!! On the 7th of the month, you can click the "Payment History" tab while logged in to check the status of your payment or request a payment. 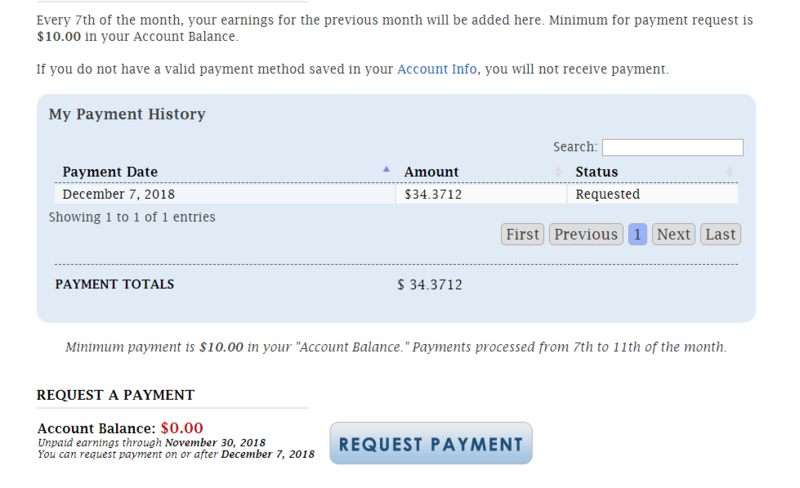 You must request a payment in order to be paid. 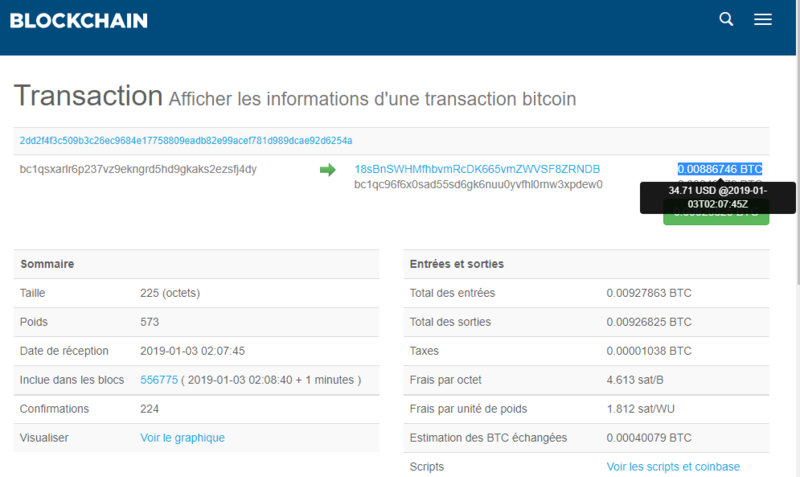 It can take up to 96 hours from the time you request payment to see the money in your PayPal account or Bitcoin wallet. but we are on the 16th of December? Lewis did you get your payment?